International Workers’ Day is a celebration of labor and the working classes that is promoted by the international labor movement and occurs on 1 May every year. 1 May is a national public holiday in more than 80 countries, but in only some of those countries is the public holiday officially known as Labor Day or some similar variant. In the other countries, the public holiday marks the spring festival of May Day (next year!). Most of the 80 take 1 May as a holiday whatever day of the week it falls on, but a few, such as U.K., celebrate it on the closest Monday – shame, shame, shame. Some other countries celebrate a Labor Day unrelated to International Workers’ Day and on other dates significant to the labor movement in that country, such as the Labor Day in the United States which is on the first Monday of September. In 1889, the first congress of the Second International, meeting in Paris for the centennial of the French Revolution and the Exposition Universelle, following a proposal by Raymond Lavigne, called for international demonstrations on the 1890 anniversary of the Chicago protests. May Day was formally recognized as an annual event at the International’s second congress in 1891. 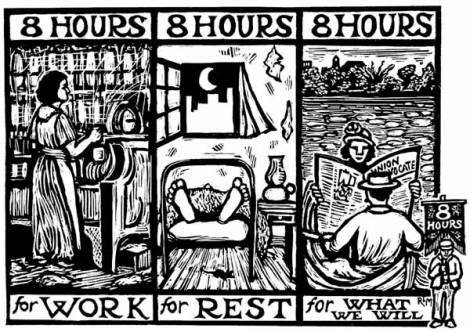 In many countries, the labor movement sought to make May Day an official holiday, and their efforts largely succeeded. May Day has long been a focal point for demonstrations by various socialist, communist, and anarchist groups. May Day has been an important official holiday in countries such as the People’s Republic of China, North Korea, Cuba and the former Soviet Union. 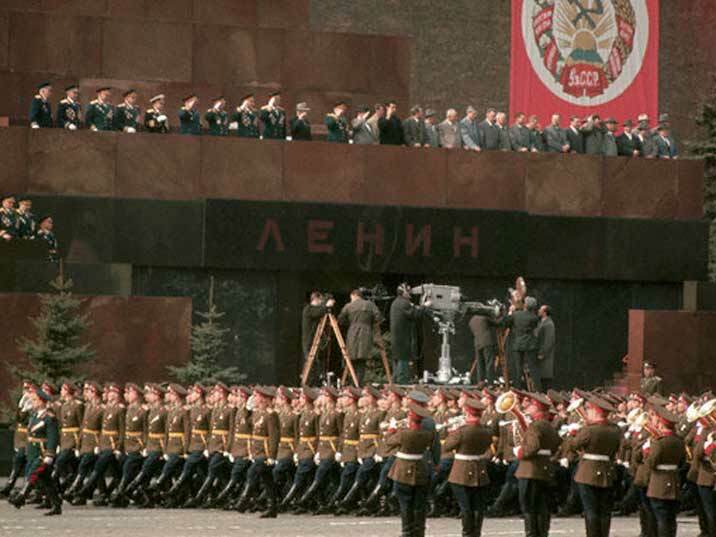 May Day celebrations typically feature elaborate popular and military parades in these countries. In 1955, the Catholic Church dedicated May 1 to “Saint Joseph the Worker.” Saint Joseph is the patron saint of workers and craftsmen (among others). In Argentina Workers’ Day is an official holiday, and is frequently associated with the labor unions throughout the nation. During the day, many celebrations related to the labor movements take place, including demonstrations in major cities. It is also customary to organize meetings at friends’ houses, at sports associations, at the workplace, or at labor union headquarters for typically local food, usually locro or asado. The first Workers’ Day celebration was in 1890, when Argentine unions, controlled in those days by socialists and anarchists, organized several joint celebrations in Buenos Aires and other cities, at the same time that the international labor movement celebrated it for the first time. 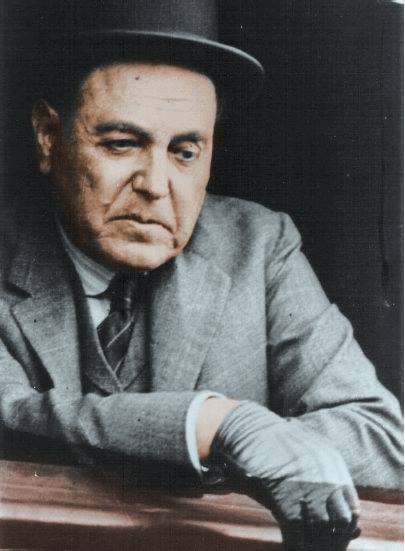 In 1930, 1 May was established as an official holiday by Hipólito Yrigoyen, the first president elected after the passage of the Sáenz Peña Law (granting universal suffrage to men). Yrigoyen was a staunch advocate of workers’ rights and a prime mover in the passage of the Sáenz Peña Law. The right to vote for women was not covered by this law; it was only granted to them in 1947, during the first presidency of Juan Perón. Workers’ Day became particularly relevant during the worker-oriented government of Juan D. Perón (1946–1955). He permitted and endorsed national recognition of the holiday during his tenure in office. 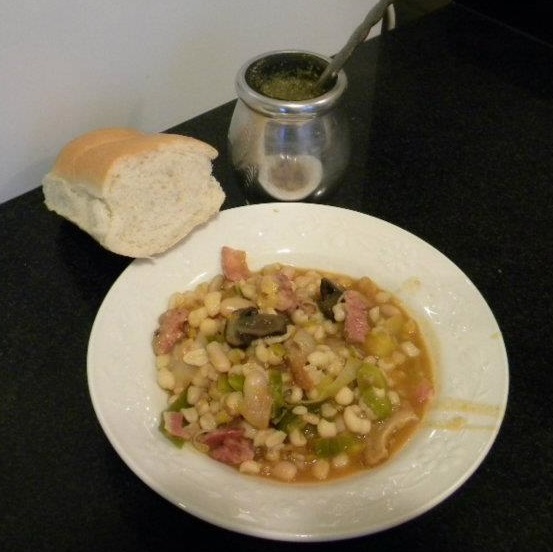 I will make locro today in celebration, as will millions of Argentinos across the country. But I have already given you a recipe (12 Oct. 2013), so you will have to make do with a photo today. I’ve also given you recipes for other classics such as empanadas, asado, and puchero. You can find the recipes using the search feature here. 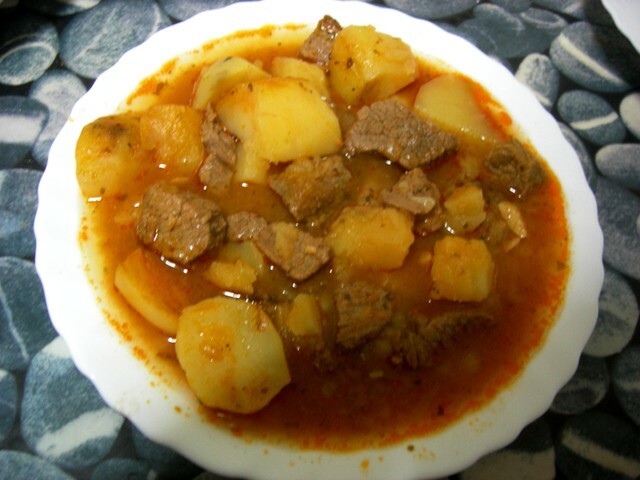 Here is a favorite from my childhood: estofado. I am used to eating estofado on its own with some crusty bread, but it is common in restaurants in Buenos Aires to have it served over ravioli – a real gut buster. My mum never made it with red wine, and usually chunked the meat first. Here is a very traditional recipe. Make a large incision in the side of the roast from end to end and stuff it with a mix of garlic and parsley. Tie up the roast with string to keep it together. Heat the oil over high heat in an ovenproof pot, and brown the meat on all sides. Remove the meat and set aside. Add the carrots and onions to the pot and lightly brown. Return the meat to the pot, along with whatever parsley and garlic remain plus the thyme and oregano. Add the wine, stock, and sugar, and season with salt and pepper to taste. (Some Argentinos omit the pepper). Bring to a boil, cover with a tight lid, and transfer to a very low oven, 225°F/110°C. Let it cook for 8 hours (or even overnight). Return the pot to the stove and add the potatoes and peppers. Simmer gently until they are cooked. Slice or chunk the meat and serve with the pot juices and vegetables mixed.